Ellen Neises coordinated a 2-year site analysis and design visioning effort for 22-square mile territory of Appalachian Highlands with cement and slate quarries, agriculture, industry, natural resources and 10 townships in support of a Lehigh Valley Slate Lands Comprehensive Plan to be launched in 2017. 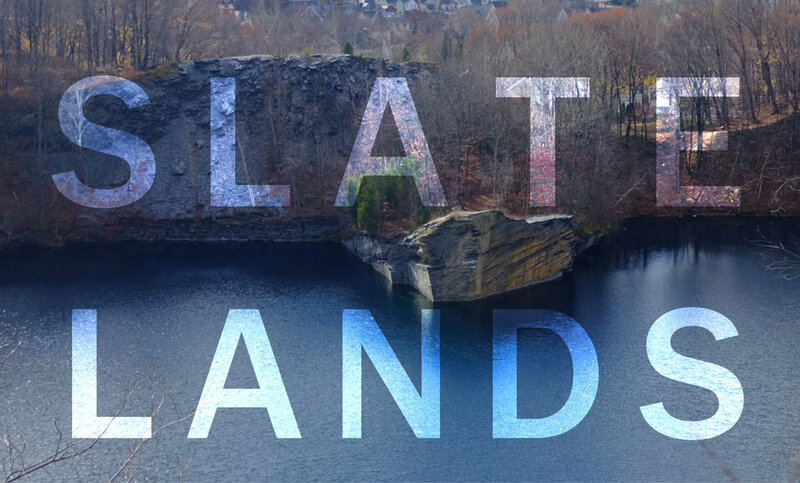 Leading designers from several major landscape architecture and ecology practices collaborated with 9 groups of 10 graduate students over a 2-year period, and with local leaders in Northampton work to develop site analysis and concept designs for a wide range of problems and opportunities. The comprehensive plan will integrate design and financing strategies for transformation of abandoned quarries, creation of new natural resources and landscape infrastructure for agriculture, resilience and nature-based tourism from the region.